Prior to departure from within, or prior to entering controlled airspace, a pilot must submit a complete flight plan and receive an air traffic clearance, if weather conditions are below VFR minimums. The standard IFR climb gradient is 200 feet per nautical mile. An IFR waypoint is a predetermined geographical position used for an RNAV route or an RNAV instrument approach. 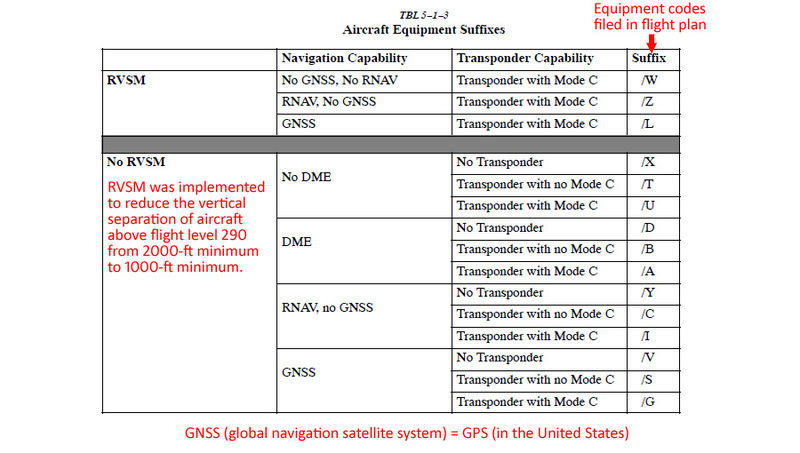 The most current en route and destination flight information for planning an instrument flight should be obtained from the FSS. ATIS broadcasts are updated upon receipt of any official weather, regardless of content change or reported values. Absence of the sky condition and visibility on an ATIS broadcast specifically implies that the ceiling is more than 5,000 feet and visibility is 5 miles or more. The operation of an airport rotating beacon during daylight hours may indicate that the ground visibility is less than 3 miles and/or the ceiling is less than 1,000 feet in Class B, C, D, or E airspace. The Airport/Facility Directory (Charts Supplement) and Distant (D) NOTAMs, when used collectively, provide the latest status of airport conditions (e.g., runway closures, runway lighting, snow conditions). The purpose of FDC NOTAMs is to advise of changes in flight data which affect instrument approach procedures (IAP), aeronautical charts, and flight restrictions prior to normal publication. The Notices to Airmen Publication (NTAP) provides current D NOTAMs and FDC NOTAMs. These can also be provided by FSS. 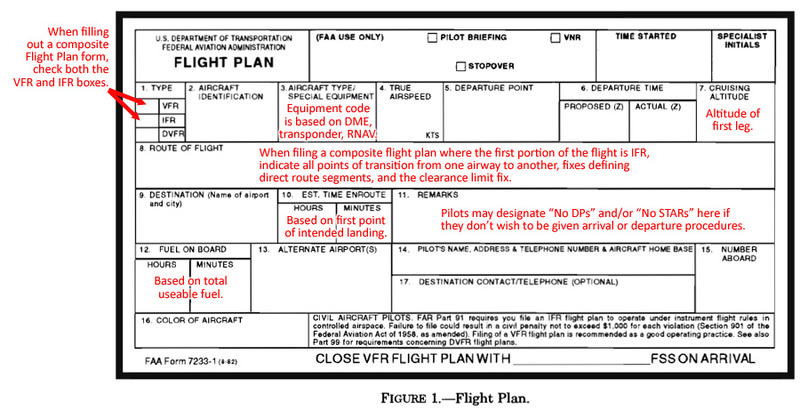 VFR flight plans are not handled by ATC. IFR flight plans are. IFR flight plans are automatically closed by ATC when landing at a towered airport. If your destination airport has no control tower, upon landing you must close your flight plan by radio or by telephone to any FSS or ATC facility. IFR flight plans may be cancelled in VMC outside of Class A airspace.